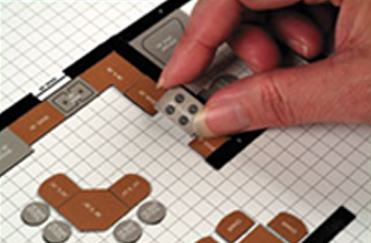 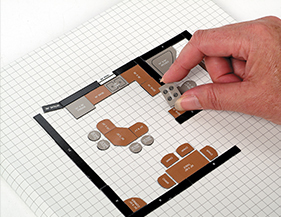 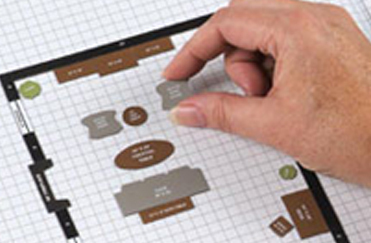 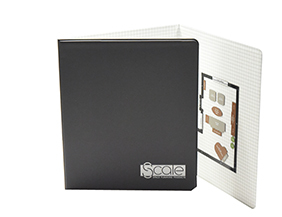 INTERIOR DESIGNERS Use on the job site, for presentations, or preplanning in advance of Cadd. 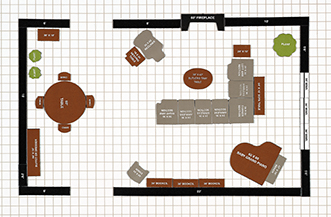 FURNITURE DEALERS Help your customers with their room plans and furniture selection. 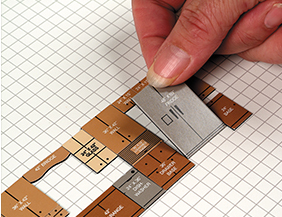 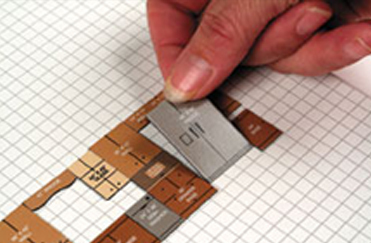 DO-IT-YOURSELF HOME ENTHUSIAST Magnetic Furniture Templates are easy to use.